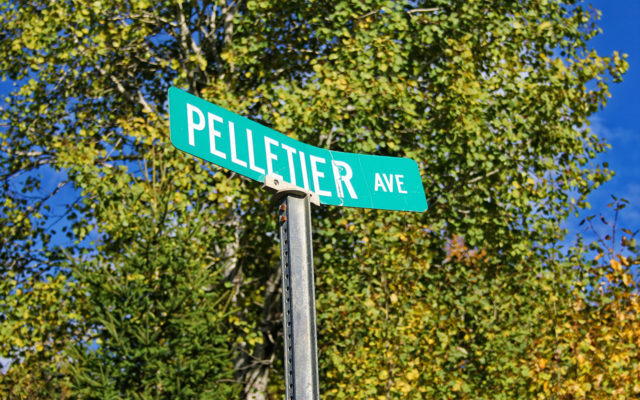 FRENCHVILLE, Maine — The Select Board has opted to move ahead with plans to discontinue a section of Pelletier Avenue and to award affected property owners $500 for the potential impact on their property values. 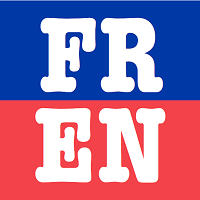 Town officials are then planning to hold a special town meeting on Sept. 26 to give Frenchville residents an opportunity to vote on the matter, which affects 10 property owners, three of whom live on that portion of the road. The proposed measure does not encompass the entire road, which runs from U.S. Route 1 to Airport Avenue, but applies to a mostly unpaved portion of about 11,000 feet from the intersection of Pelletier Avenue and Bouchard Avenue/11th Avenue near the Madawaska town line to Airport Avenue. The section in question, has a controversial history that dates back to 2016 when a dispute arose concerning the status of the road as either a private or public way and whose responsibility it was to maintain and plow the roadway. The town contended it was a public way and was in the process of improving and paving part of the road when the family of Calvin Ouellette filed a civil suit against Frenchville in Caribou Superior Court arguing that part of the road was on their land and that the town did not have a deeded right-of-way to do any work without the family’s permission. The Ouellettes, who own farmland along Pelletier Avenue, also expressed concerns about the impact of potential increased traffic and runoff on their potato crops. After more than a year of legal wrangling, Caribou Superior Court Justice Harold Stewart II signed off on a settlement agreement between the Ouellettes and the town in January 2018 declaring Pelletier Avenue a “public way.” But the agreement also required the town to resolve certain issues with the Ouellettes, including over drainage and access on and near their farmland. The Select Board held another meeting on the proposal Sept. 4, but quickly went into executive session to discuss the issue in a conference call with the town’s attorney. Several Pelletier Avenue property owners, however, had plenty of comments and questions for the selectmen and town manager on Sept. 4, including about who would be responsible for plowing the road in the wintertime and what impact making the road private would have on school bus transportation and emergency services. Board Chairman Craig Lawrence told the property owners, however, that the board members had been advised by the town attorney not to answer any question at that time. The town officials also did not indicate if or when they would be able to answer such question. On Wednesday, though, Pelletier said that the questions would be reviewed with the attorney in an effort to best come up with answers for the public hearing. One main concern brought forth by the property owners at the Sept. 4 meeting was the seemingly high estimate of what it would cost the town to pave the road. One of the property owners who also owns a local construction company, Dave Pelletier questioned the legitimacy of the estimate, citing his 30 years of expertise in estimating and bidding on projects. Ann Ezzy, who also owns property on Pelletier Avenue with her husband John, asked how much it would cost just to continue to plow and excavate the road twice a year. But again, the board members would only say they had been advised not to respond to questions. The property owners also expressed their displeasure with the $500 being offered them for damages should residents approve the discontinuation of Pelletier Avenue, indicating that such a small amount would in no way cover the cost of plowing and grading of the road. “$500 is not going to cut it, I can tell you that,” Dave Pelletier said.